Expedition 47-48 crew members (from left) Jeff Williams, Alexey Ovchinin and Oleg Skripochka are pictured before leaving to the Baikonur Cosmodrome launch site in Kazakhstan. 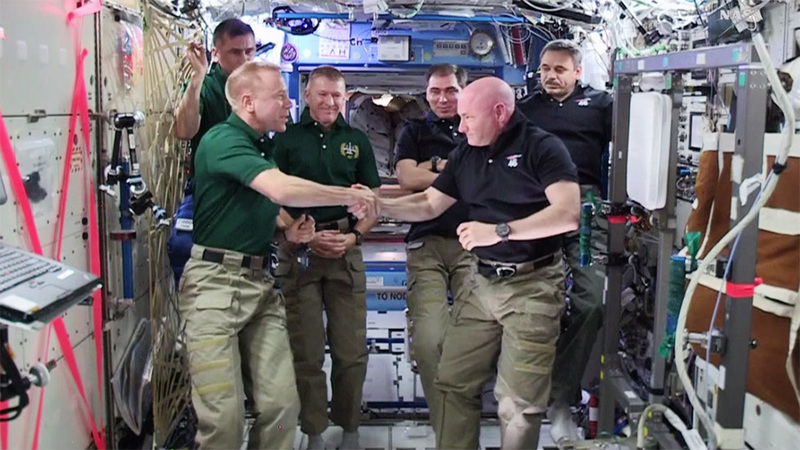 The Expedition 47 crew onboard the International Space Station is getting ready to welcome three new crew members when they launch in two weeks. 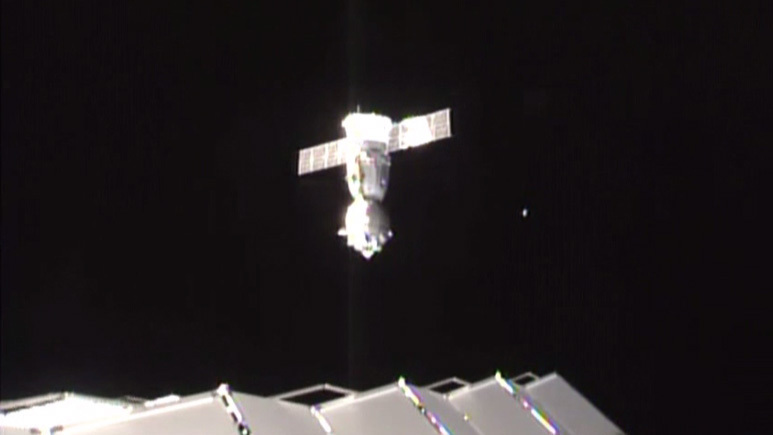 The station will raise its orbit tonight to the correct altitude to receive the new crew that will launch inside the Soyuz TMA-20M spacecraft. 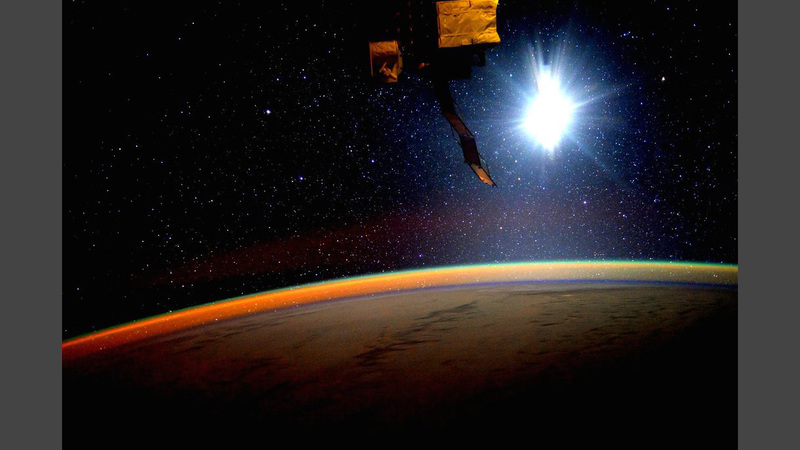 NASA astronaut Jeff Williams and Roscosmos cosmonauts Oleg Skripochka and Alexey Ovchinin are counting down to their March 18 launch scheduled for 5:26 p.m. EST/10:26 p.m. UTC. They are in Kazakhstan at the Baikonur Cosmodrome launch site checking out their Soyuz spacecraft today. This will be Williams’ fourth trip to the orbital lab, Skripochka’s second and Ovchinin’s first. 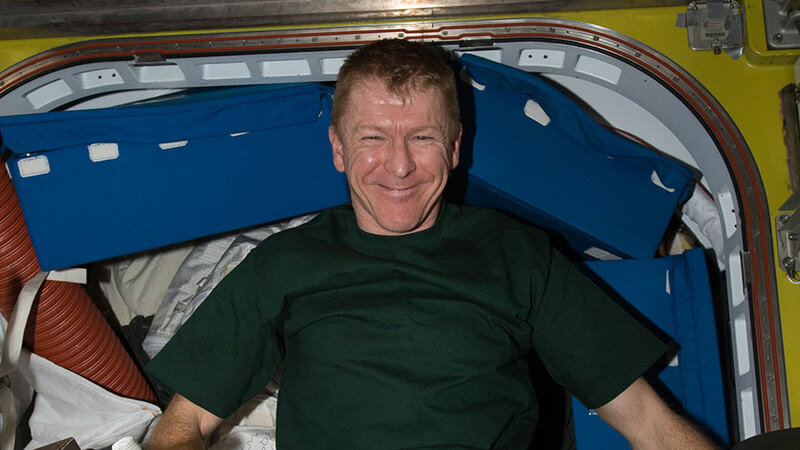 The three current space station residents are NASA astronaut and Commander Tim Kopra, European Space Agency astronaut Tim Peake and cosmonaut Yuri Malenchenko. 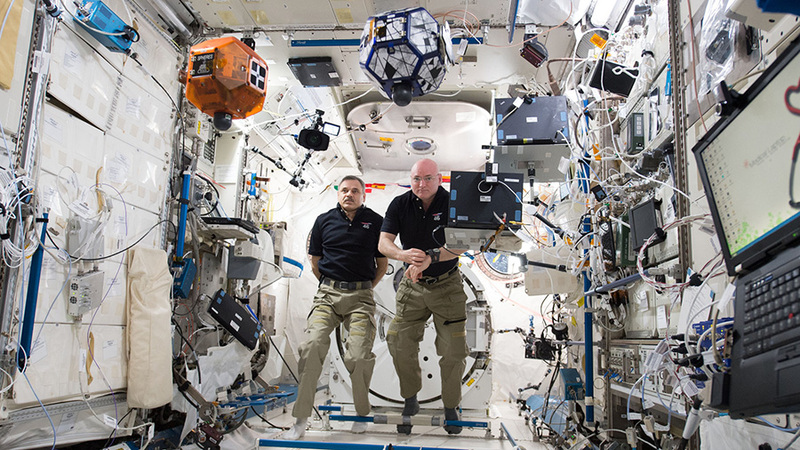 The orbiting trio worked today on high-flying plumbing tasks, participated in a variety of space research and exercised to stay healthy and in shape during their long-term mission.